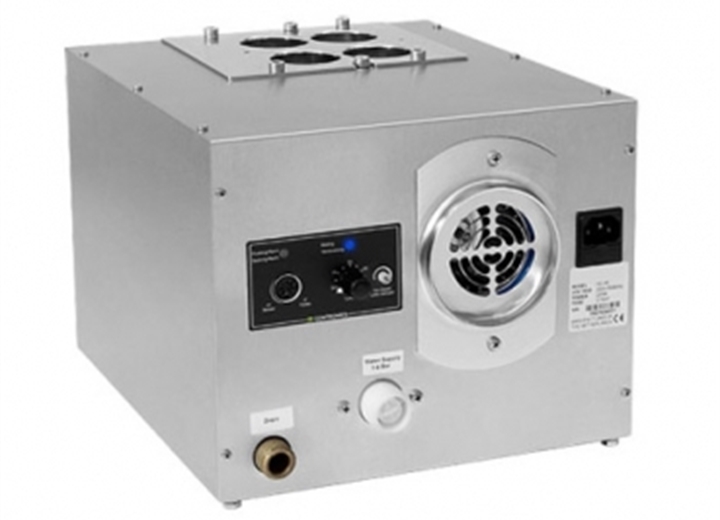 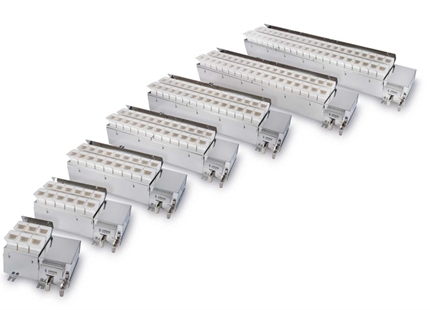 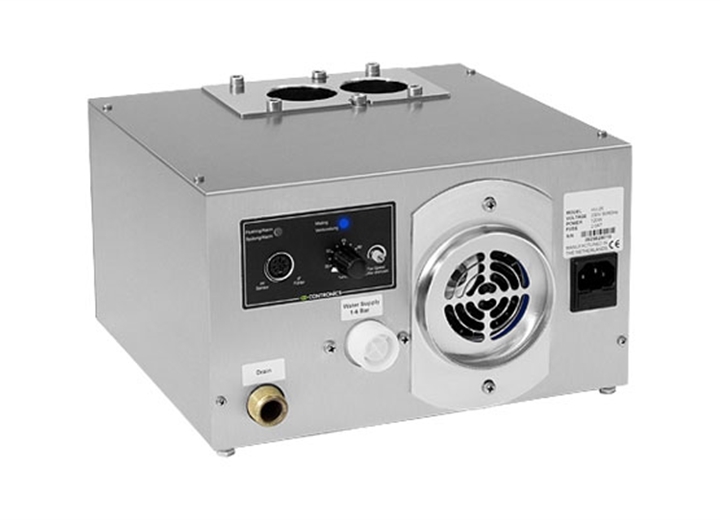 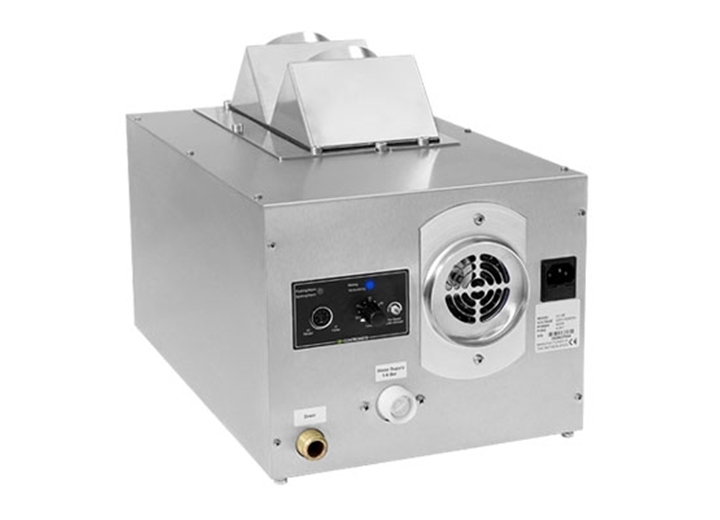 The HU Series humidifiers have been specially designed to humidify fresh produce applications. 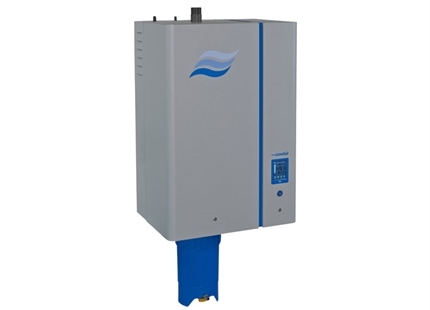 Everything has been done to guarantee hygiene, with brushed stainless steel casing and an automatic flushing programme which ensures that the humidifier is flushed every hour and refilled with fresh water. 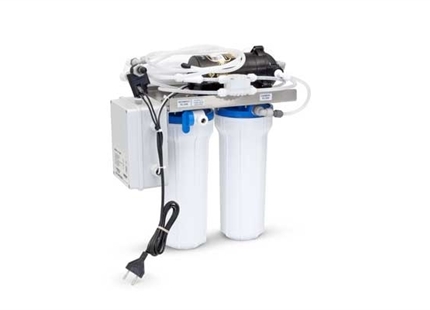 A reverse osmosis water supply is used which removes bacteria, calcium build-up and nutrients from the water, coupled with an optional ozone generator to kill airborne bacteria therefore ensuring the highest hygiene is maintained. 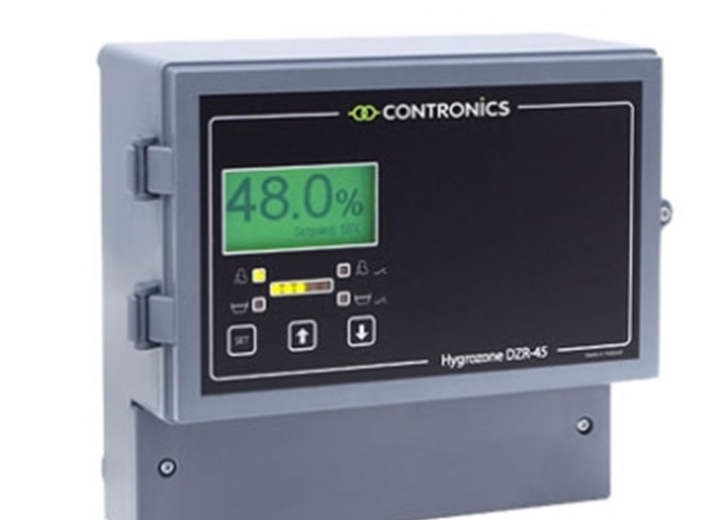 The HU Series has a built in humidity control system for in-room stand-alone applications or an external 0-10VDC control signal can be used. 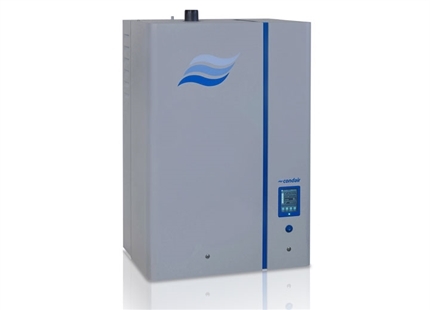 The mist pipe delivery system can easily be configured to suit the cool room layout ensuring even distribution of the dry mist throughout the room.